Think Cooling are your go-to providers of Mitsubishi air conditioning installation services on the Gold Coast. While installations are our specialty, we also focus on repairing, servicing and maintaining units we’ve installed, whether they be Mitsubishi ducted air conditioners, Mitsubishi reverse cycle air conditioners, Mitsubishi multi split air conditionersor Mitsubishi split system air conditioners. We have years of experience working directly with the Mitsubishi Electric brand on both commercial and residential air conditioning units . 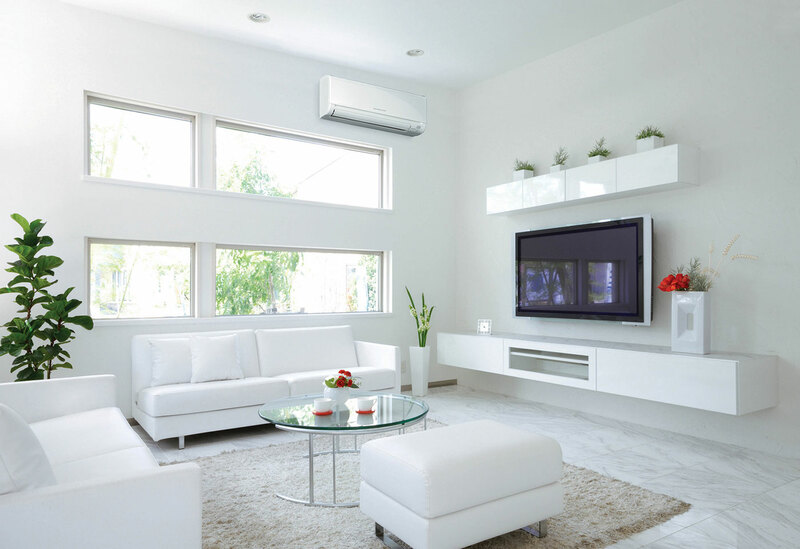 We’ve made it our business to perfect the art of installing these units, and we can also help you to choose the best air conditioning unit for your home or office, depending on your needs, budget and the type of construction you’re dealing with. As trusted Mitsubishi Diamond Dealers, we are also able to provide ongoing product support and offer swift warranty repairs if required. Why Choose a Mitsubishi Air Conditioning Unit? 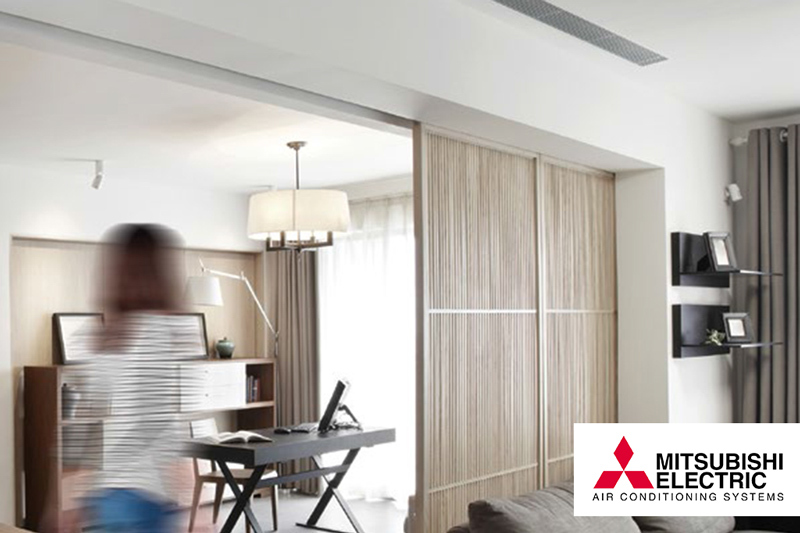 When you choose a Mitsubishi air conditioning unit, you’re choosing one created by a brand that’s been making living and working spaces comfortable since the 1920s. As the brand rapidly approaches its 100th year of existence, it has managed to perfect the art of air conditioning, creating units that are quiet, energy efficient and incredibly effective. To become an installer of the brand requires several years of training and expertise that few other providers of the service can offer with confidence. Think Cooling is proud to offer this service to Gold Coast residents in a servicing and support capacity. Allow Think Cooling to Help You with Your Mitsubishi Air Conditioning Needs. There is a Mitsubishi air conditioning unit for every preference and price range, and all you have to do is contact our team to find the perfect one for your needs. We will take into consideration every measurement of your home or workspace and it’s interior and exterior to find the unit that will meet your needs best. We use customised, trade specific software to help us make these calculations and this system will also ensure that we remind you to maintain and service your unit at the required intervals. No matter if you’re looking for Mitsubishi air conditioning installation for a residential or commercial project, our handiwork is more than trustworthy. Not only are we trusted Mitsubishi Diamond Dealers, we’re also approved warranty agents, ARCTick Certified as well as fully licensed QBCC and NSW Contractors. If you’d like some assistance deciding which system best suits your needs, reach out to us on 1300 692 472 to arrange a free in home appraisal, have us review your building plans or to receive a free quote. Regular Maintenance… Regular preventative maintenance inspections will ensure your system is operating under its optimum conditions. A simple dirty filter can affect air flows and refrigerant running pressures, causing increased power consumption. If able, we recommend your filters be cleaned every three months. A domestic air conditioner should be maintained by a professional at least once a year, while commercial systems will vary depending on the application.